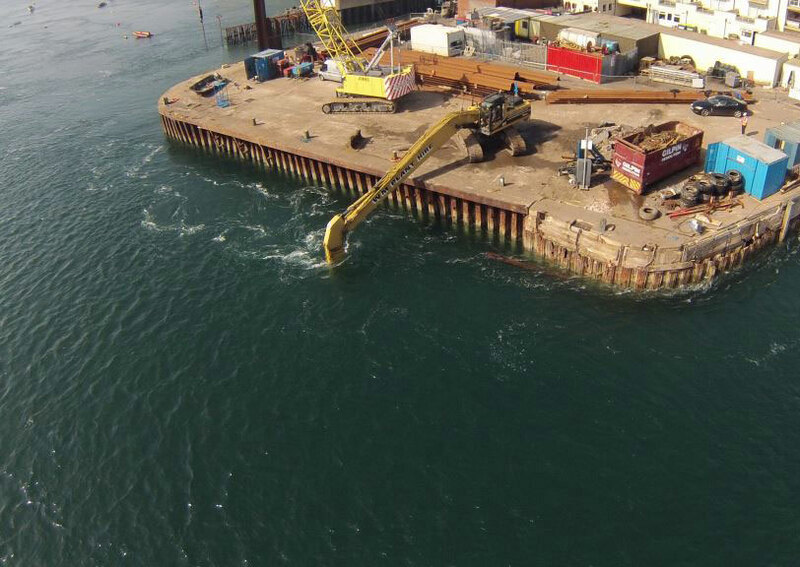 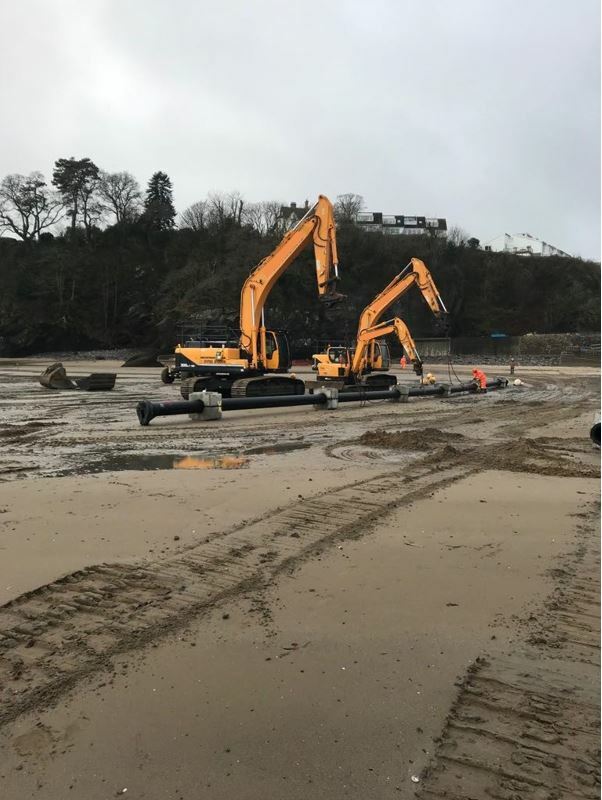 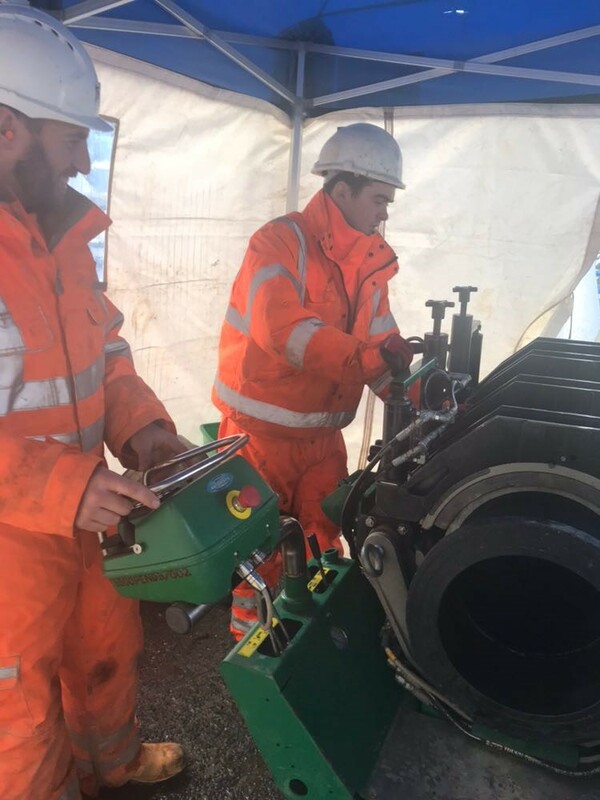 TMS are working with Morgan Sindall on the Saundersfoot storm outfall pipe line. 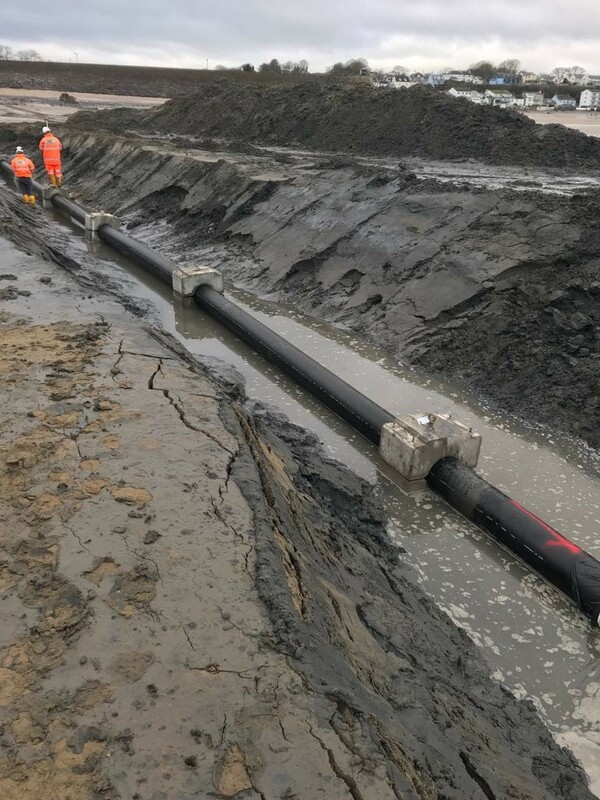 The existing pipe line had deteriorated and needed replacing. 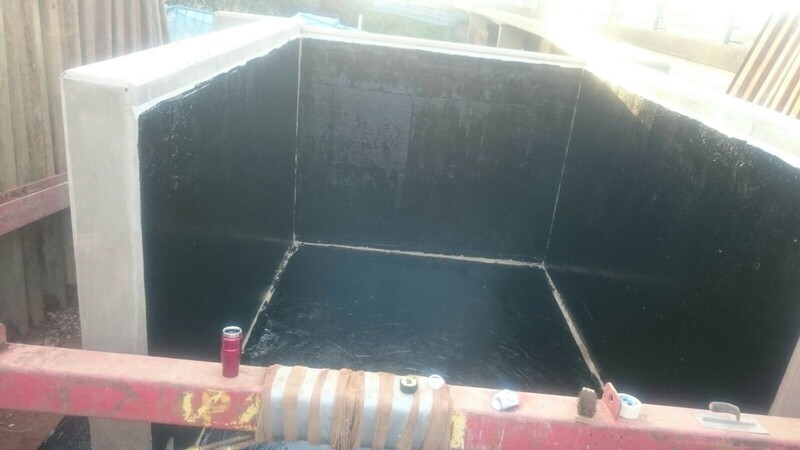 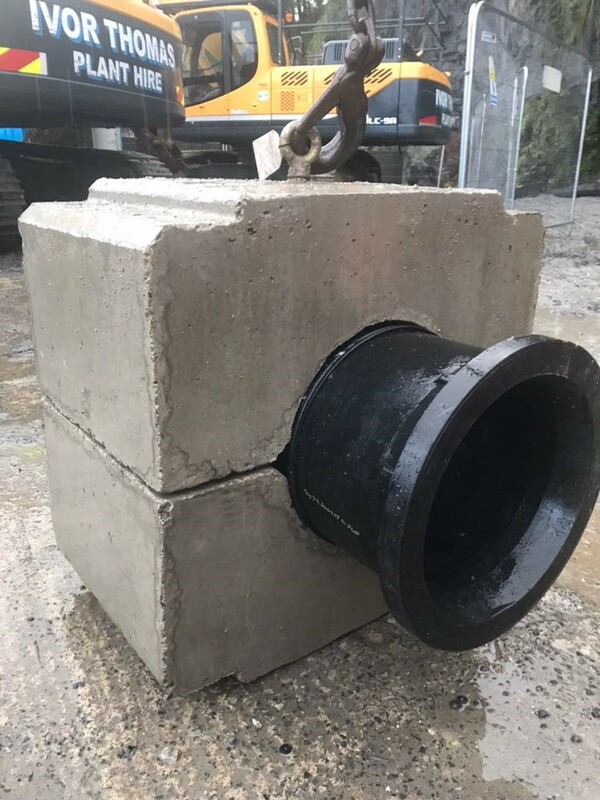 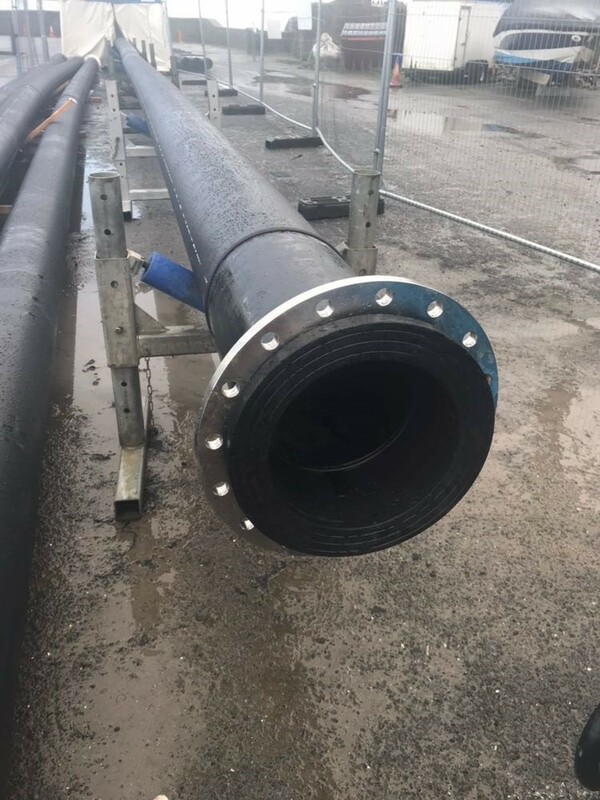 The new design is based on a combination of solutions with a new 355mm plastic pipe being installed with concrete collars to weight the pipe down as well as concrete mattresses, see photos below of our progress so far. 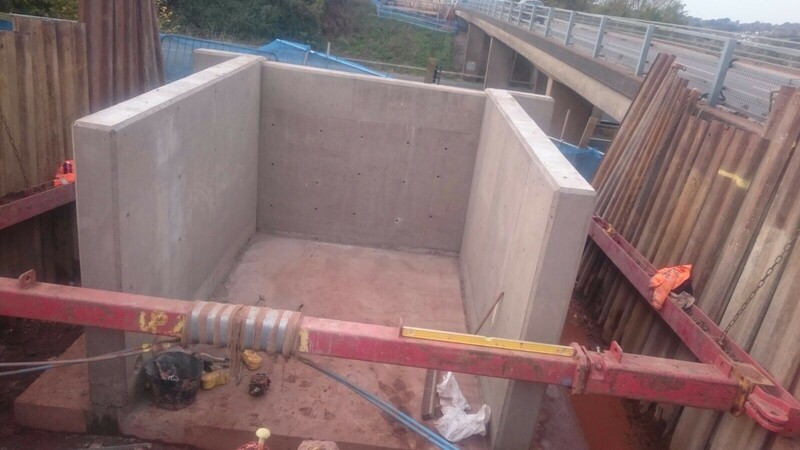 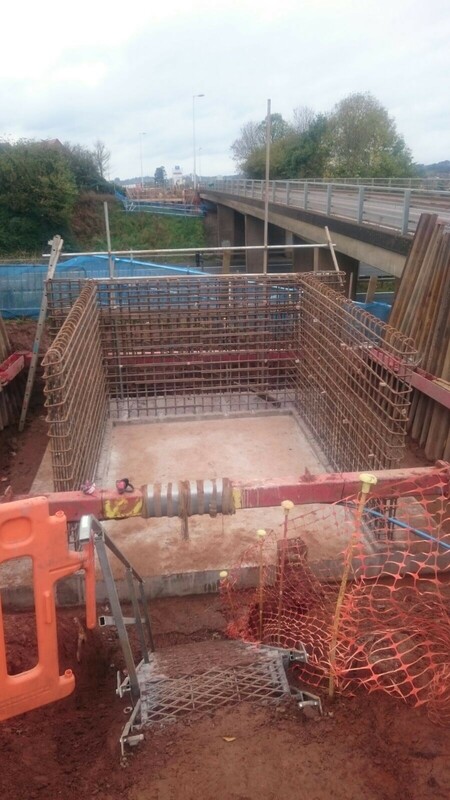 TMS were Contracted by Dyer & Butler to help assemble & build two bridge bases either side of the M5 to allow a cycle bridge to be installed on top. 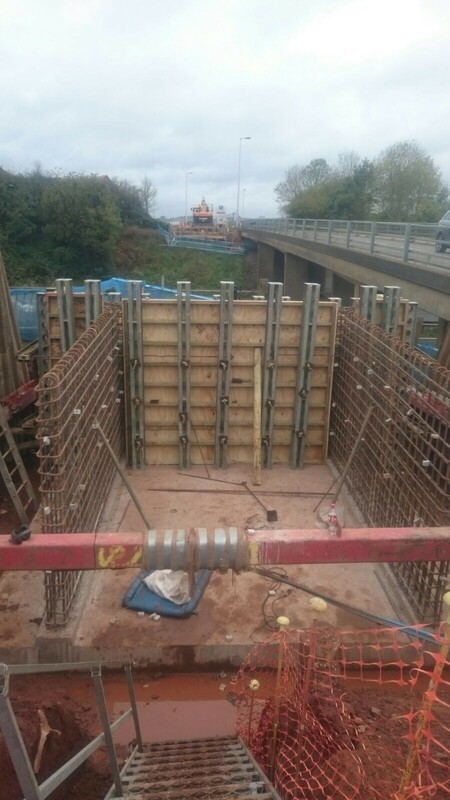 This had to be completed quickly due to the road closure, TMS erected the steel and form work before pouring C50 concrete.